delhi 2 dublin - performed for the first time at a concert at the Vancouver Celtic Festival in 2006 to an enthusiastic audience that liked the new group. Encouraged by their reception, the group stayed together and performed at various venues around Vancouver. As their notoriety grew, they began to play to larger audiences. They opened the Canada Day celebrations on Parliament Hill in Ottawa on July 1, 2007. Since 2008 delhi 2 dublin has kept a busy schedule, touring large cities such as Vancouver, Toronto, Ottawa, Montreal, and also very-small communities that host music festivals, such as Lumby BC, Nakusp BC, Salmo BC, and Quincy CA. In August of 2009 they began touring venues around the world. 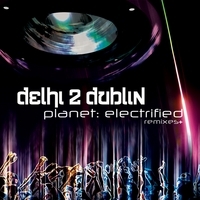 The group has released three albums, their first, self-titled, in 2007, In 2008 they released their second album, Delhi 2 Dublin Remixed, which consisted of remixes of songs from their first delhi 2 dublin album, and "Planet Electric" in 2010. "Their music video "Apples" was also screened at Deejay Ra's music video night in Toronto at the FILMI festival, North America's longest running South Asian film festival." Tarun Nayar: tabla, electronics, backing vox - Tarun is a classically trained tabla player, a DJ, and a producer, whose desire is to fuse traditional Asian sounds with "wicked" electronic beats. As a producer, he creates "South Asian influenced sonic landscapes and uptempo Asian beats and breaks." As a DJ, 'Tspoon' mashes funk, hip-hop, dancehall and bhangra into a bouncy, juicy dance floor madness. As a tabla player, "Tarun trains classically in the Punjab school, and represents in both traditional and electronic situations." Tarun performs with global music DJ collective Beats Without Borders; crazy celtic punjabi live electronic act Delhi2Dublin; and bhangra/ grime/ hip-hop trio BPM. Sara Fitzpatrick: fiddle, vox - Sara is from the "Sunshine Coast of B.C." She began playing the violin when she was 12 years old. She studied with jazz violinist, Blain Dunaway, and at the Vancouver Academy Of Music with Mark Conegh. She also studied jazz for three years at Capilano University. During her musical career, Sara has learned to play many styles of music and continues to expand her Repertoire. She has performed and toured with a number of bands, including a Celtic band called Murphys Lagh and a string Quartet with C.R. Avery playing in Toronto at the Glenn Gould Studios. She is a certified in New York in the Mark O. Conner method of teaching. 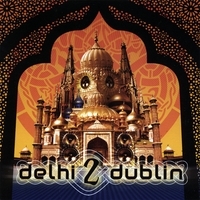 Sara now tours with Delhi 2 Dublin. Sanjay Seran: lead vox, dhol - "is a vocalist whose performance style is directly correlated to his hip hop, 80's hair metal (yes, that was 80's hair metal), and UK bhangra influences." Sanjay began singing in the high school choir and vocal jazz ensemble. Some years later he began playing the dhol. Sanjay is noted for his percussionist skills, but he performed as a vocalist forthe last six years. Sanjay is credited with influencing the world music scene in Vancouver through his involvement what he calls the 'Neo-Bhangra' sound. Sanjay receives vocal training with Indian classical teacher Neeraja Aptikar. Sanjay is a lead member of Signia, which embraces both Western and Indian musical styles. Ravi Binning: dhol, tabla - Ravi has been involved in Bhangra culture since childhood, and has been playing the dhol drum since he was 15 years old. Over many years of practice and performing, Ravi has been recognized for his unique “infectious style” of drumming. In 2007, Ravi and several other musicians came together to form "En Karma", which performs music containing of elements of reggae, R&B, and rock n’ roll. Ravi's unique playing style has been defined as being the backbone to En Karma’s music. 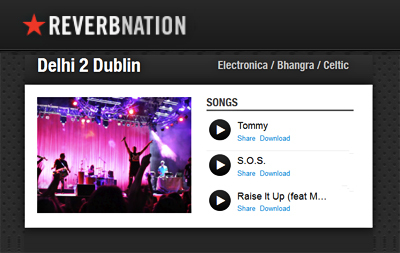 Ravi brings this same "infectious style" and energy to his performances with delhi 2 dublin. 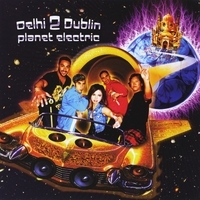 Delhi 2 Dublin continues to break the mold with the May 4th release of its new genre-busting album, Planet Electric. 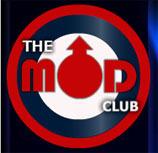 It’s as if the band has been sent on a mission to further spread their sound beyond the planet and out into the galaxy. They describe Planet Electric “as the buzz of the world plugged into a large socket, electrifying the people and charging up their energy”. 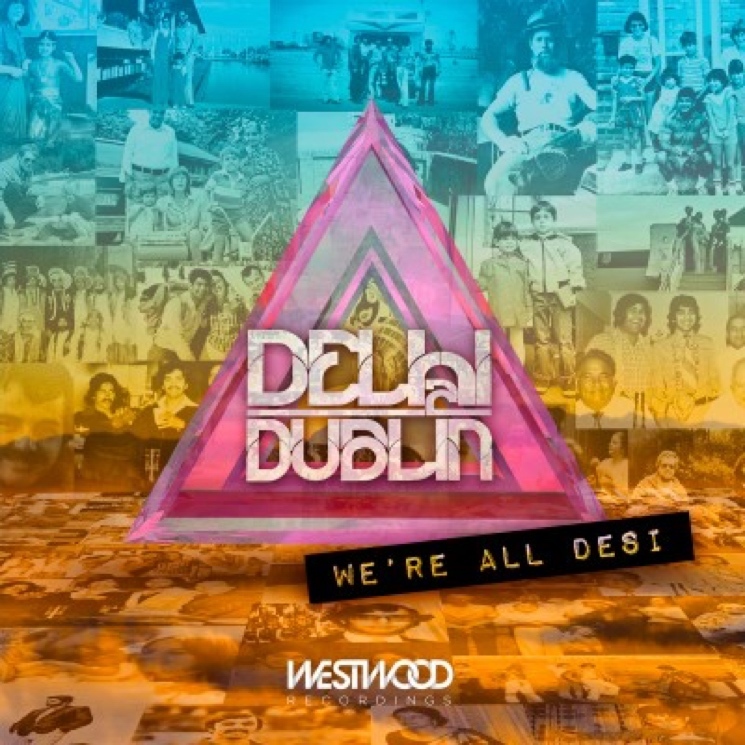 "The five members of Vancouver-based Delhi 2 Dublin come from different backgrounds and different musical influences. 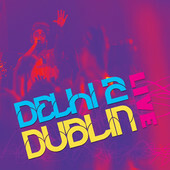 A live collaboration put together in 2006 as a one-off performance piece for a club night called Delhi to Dublin was so well-received that requests for additional performances led to the official formation of Delhi 2 Dublin." 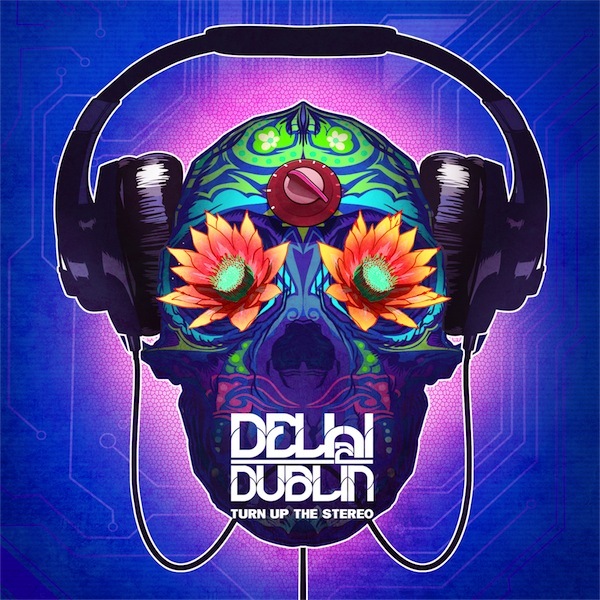 "Delhi 2 Dublin’s sound speaks to a broad range of influences — from bhangra and breaks to hip hop and the Highlands — tour stops have included a diverse range of raves, clubs and festivals. Along the way, the band has released two albums: their self-titled debut and Delhi 2 Dublin Remixed. Both can be found at finer music retailers, though Nayar does bristle at the thought of them showing up in the “world music” section." 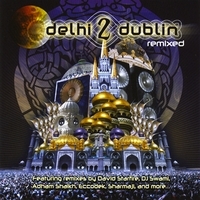 Delhi 2 Dublin @ Hillside Inside - "Harmonizin"